Dr. Khosro Khodayari, President and CEO of SynTech Research, has been nominated as a National Scientific Consultant as part of a program funded by the State Administration of Foreign Expert Affairs of the China Center Government. 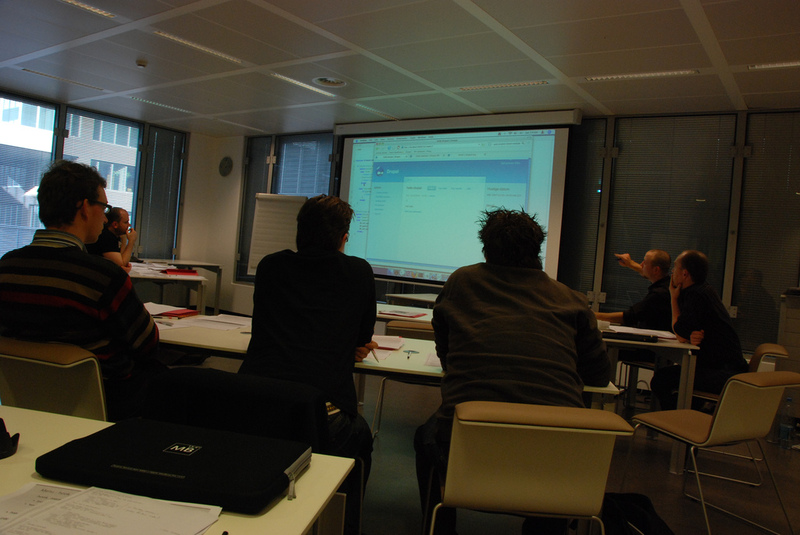 SynTech Research is launching a three-year program to develop professional and managerial skills. 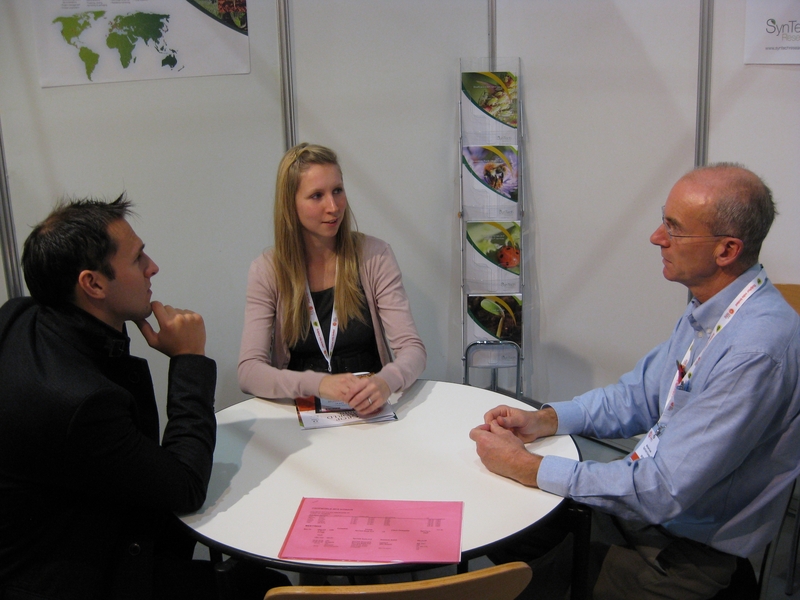 SynTech Research Europe and Asia Pacific met clients on the Company’s stand at CropWorld 2010 in November. 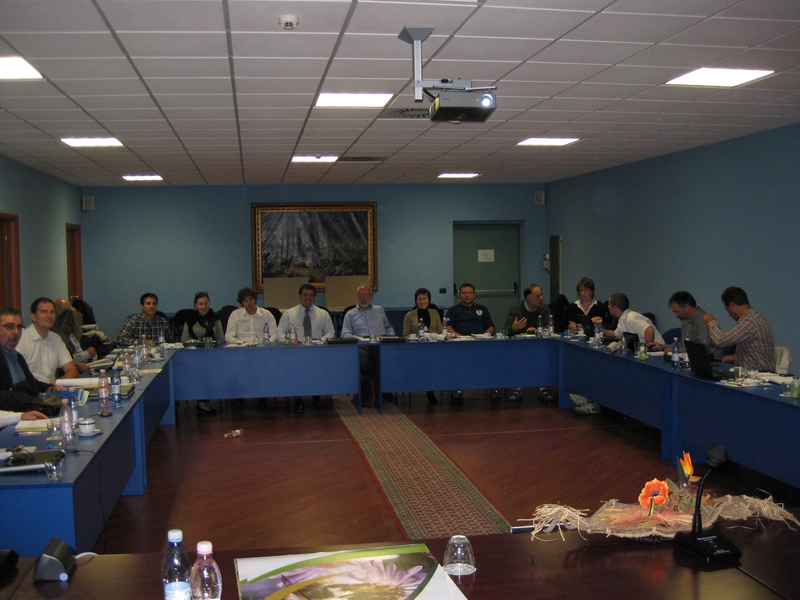 Twenty European managers met in Alba, Italy in November, to plan the Regional implemention of SynTech’s Strategy. 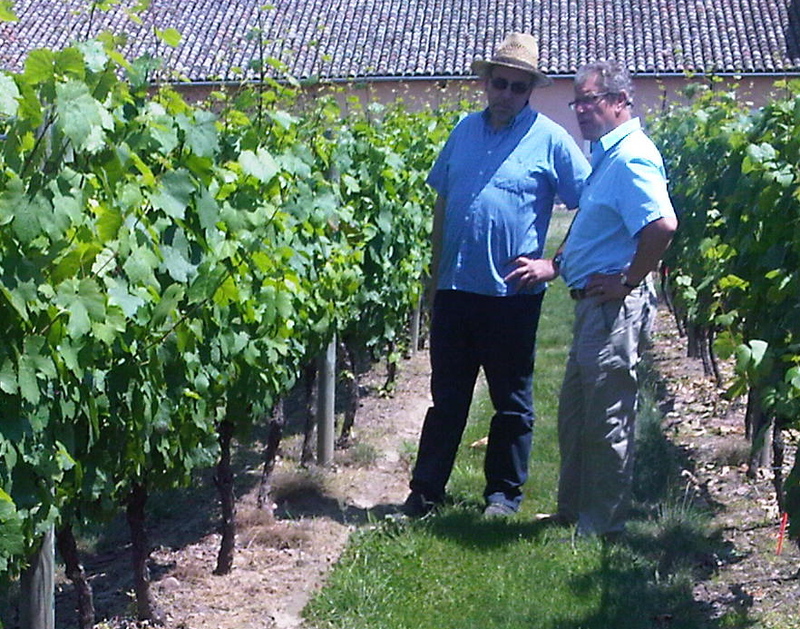 Pierre Eschenbrenner, Director General, SynTech France, has been appointed to the CEB. 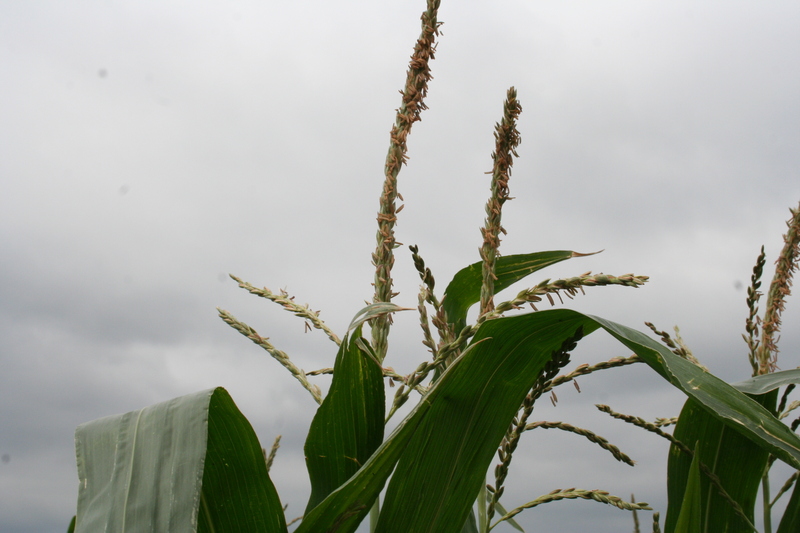 Dr. Carlos Perez, has been appointed by SynTech as its GMO consultant in Latin America. 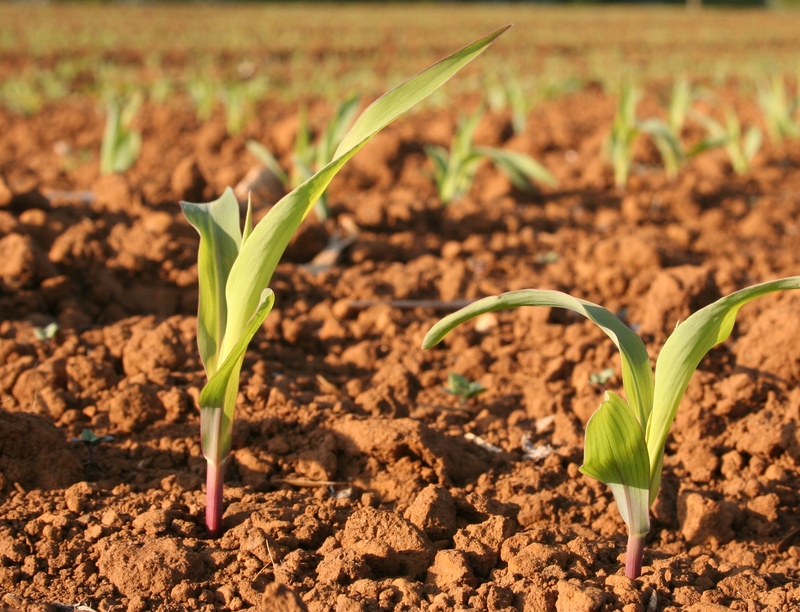 SynTech Europe has announced two Regional management appointments. 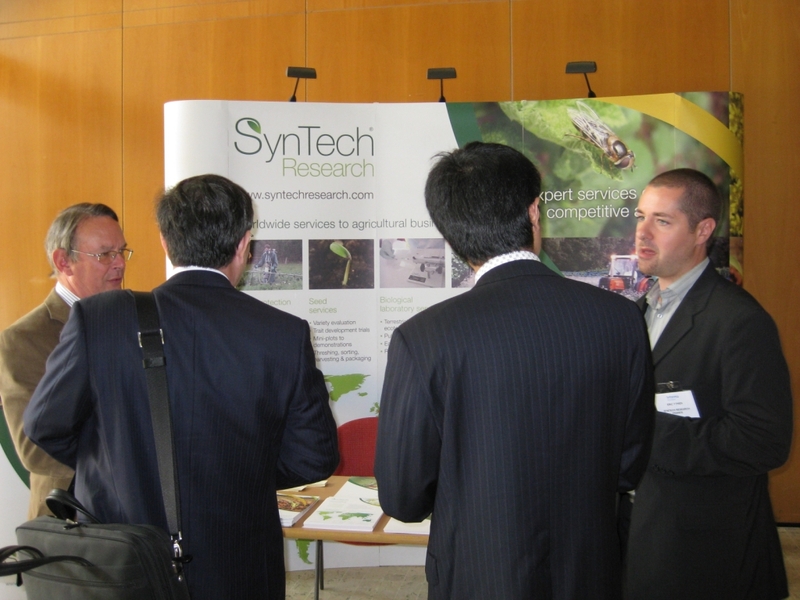 SynTech Research has launched a ‘new look’, reflecting the expert services which it provides to agricultural businesses worldwide. 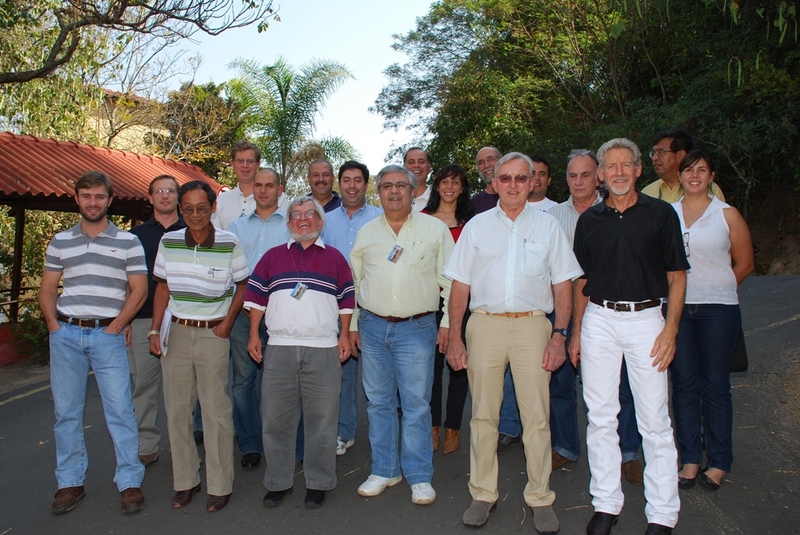 SynTech Research team attended a Regional Workshop in Sao Pedro, Brazil, in August 2010. 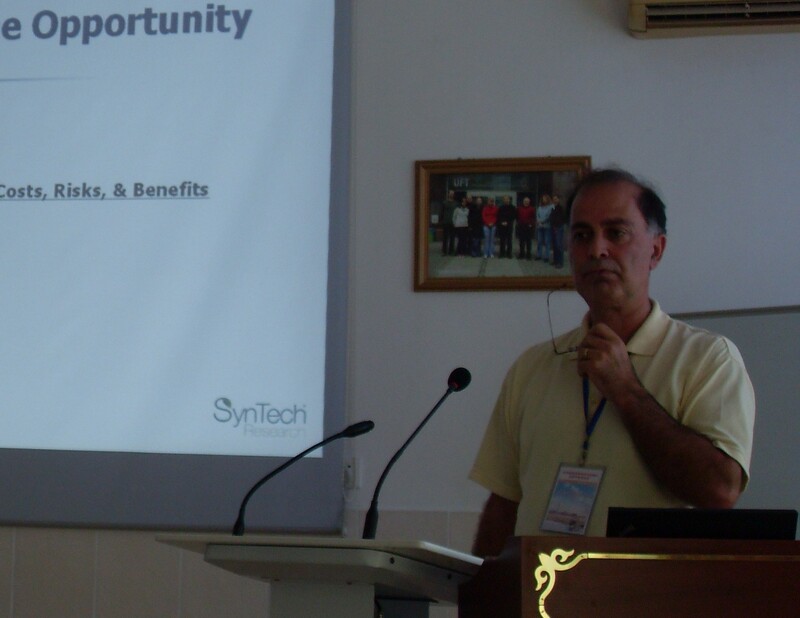 SynTech Research announces the establishment of a new operating company in India.